RUPES BigFoot Medium Wool 3.5" - 90 MM Orbital Polishing Pad has been engineered specifically for gear driven orbital and random orbital such as the RUPES BigFoot LHR75 & LHR75E Orbital Polishers. 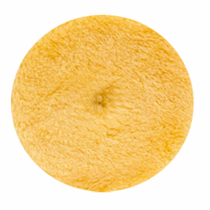 The RUPES BigFoot Medium Wool 3.5" Orbital Polishing Pad has a high grade 15 mm fiber backing on a flexible yellow foam pad for medium cutting capabilities while producing an extraordinarily clear finish on most finishes. Use RUPES BigFoot Claw Pad Removal & Cleaning Tool to remove compound buildup as needed. 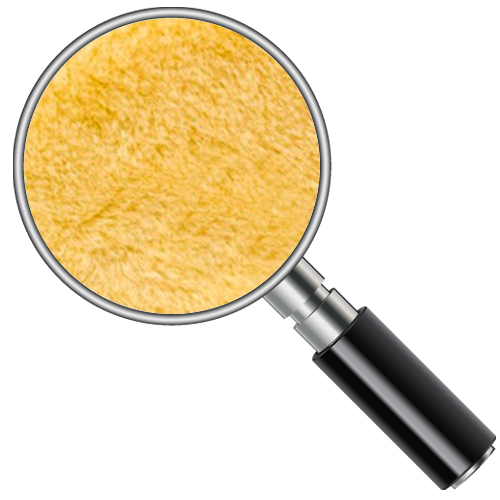 Wash with a mild soap and warm water by hand or in a washing machine without the use of fabric softener of any kind. Press out excess water. 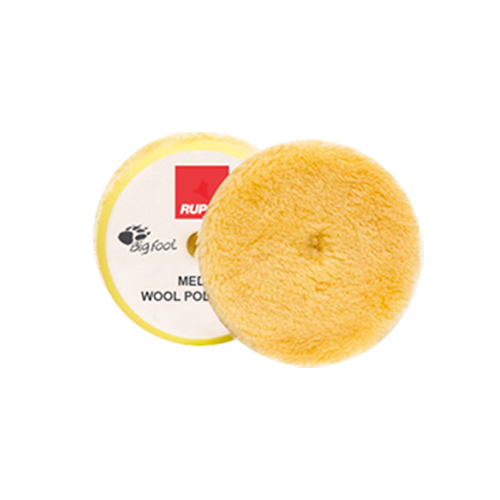 RUPES BigFoot Medium Wool Orbital Polishing Pads should be air dried or machine dried on a delicate cycle with low or no heat. Dryer sheets should not ever be used.